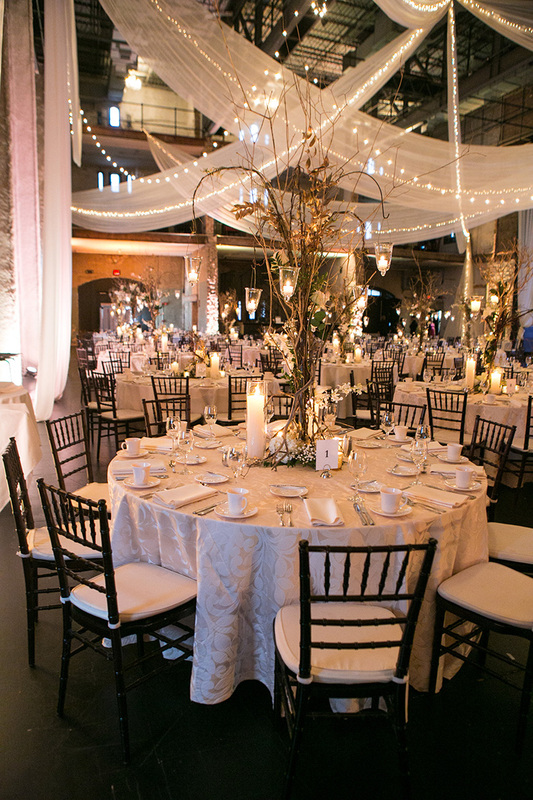 1801 W. River Road N.
Linen Effects is a wedding, party, and event decor rental company located in Minneapolis. 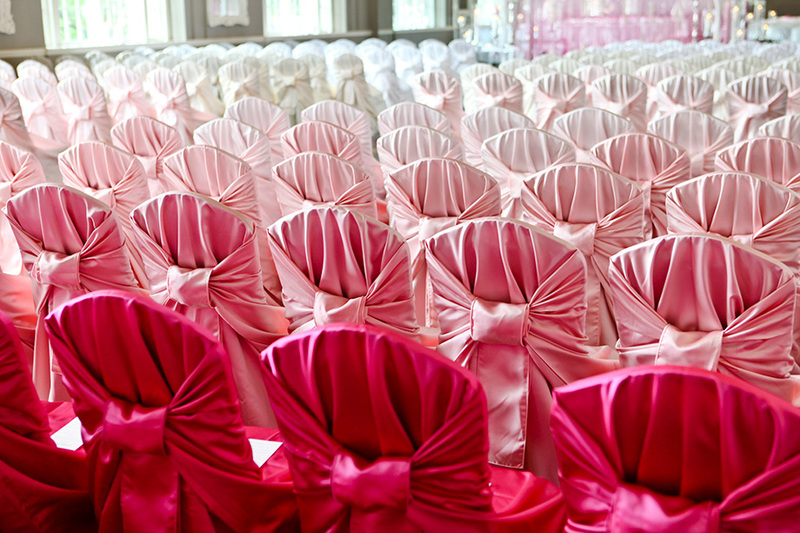 We specialize in table linens, chiavari chairs, draping, chair covers, centerpieces, lounge furniture, and much more! 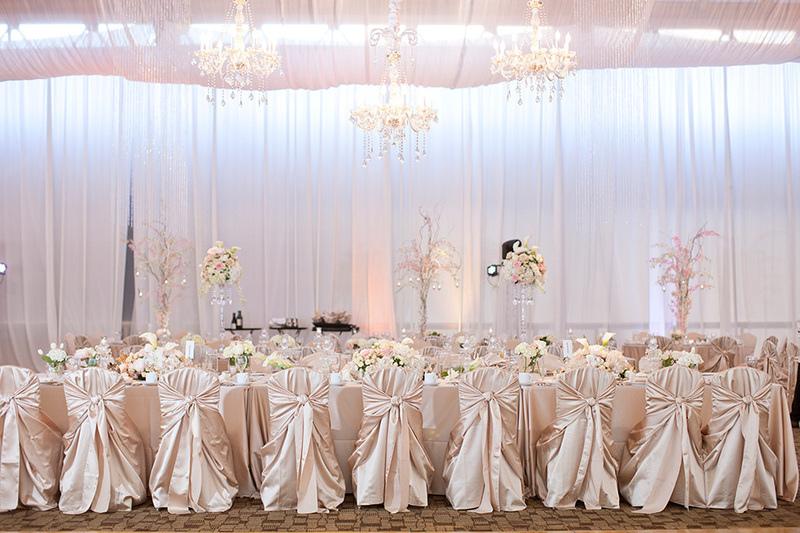 Many professional event planners, venues, florists, hotels, and country clubs recommend Linen Effects because of our creative style, excellent service, high standards, and very large selection. 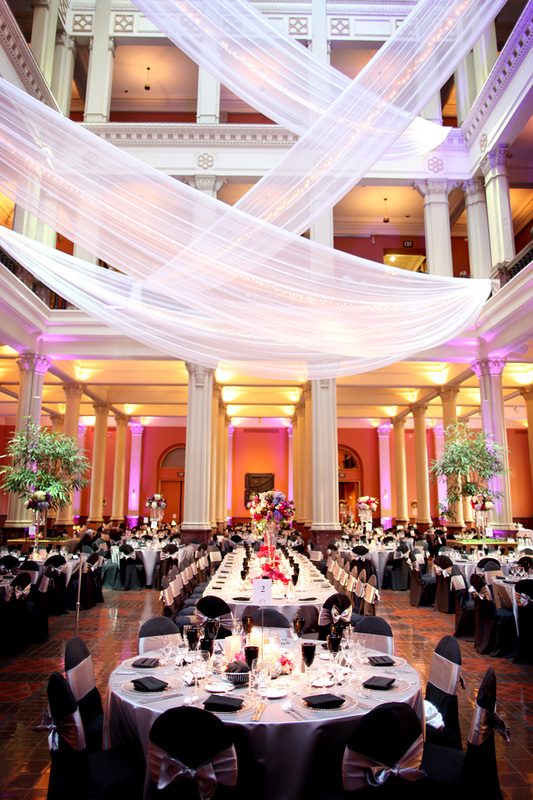 We also have many outstanding 5 star reviews on popular wedding sites. 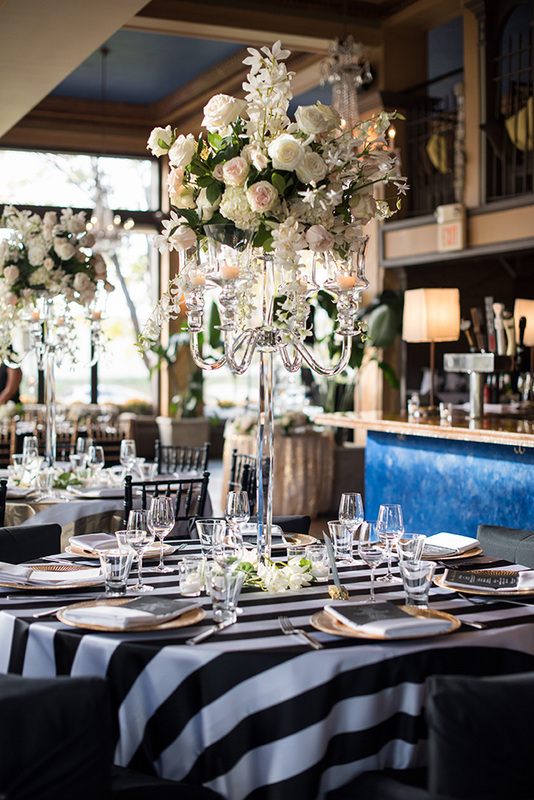 We have been providing award winning style in the Twin Cities for over 28 years and have won Minnesota Bride Magazine’s “Best Rental Décor” for 13 consecutive years. 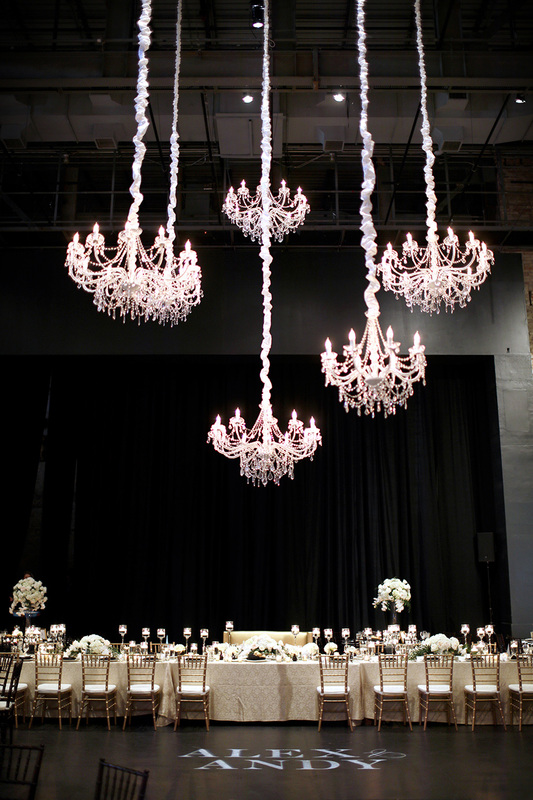 Make an appointment today to see our incredible showroom and see first-hand all of the amazing products that will make your wedding remarkably beautiful and truly memorable! 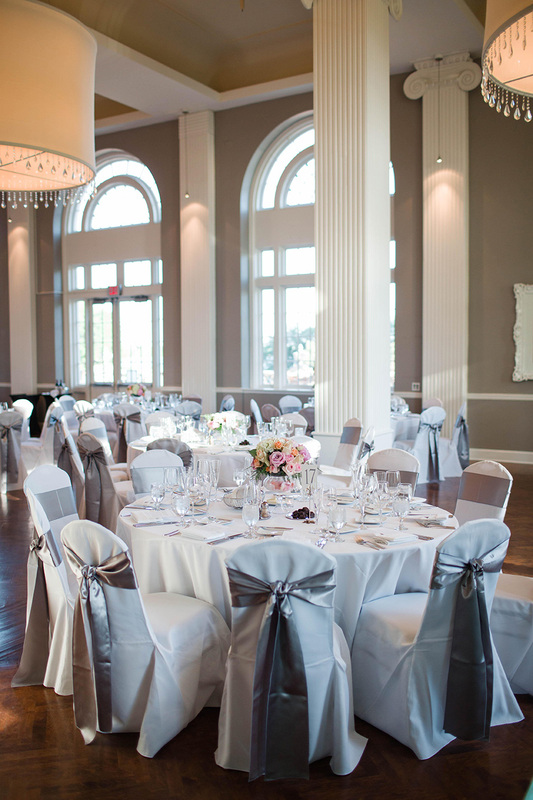 Dear Russ and Linen Effects, we would like to give you and your team a huge thank you for making our wedding weekend successful! You and your ream played a huge role in our wedding, and making our thoughts and ideas we had envisioned a reality! From the first day we met, you helped us with colors, fabrics and many more ideas, that everyone loved! Thank you for your patience, friendliness and hard work throughout the year! 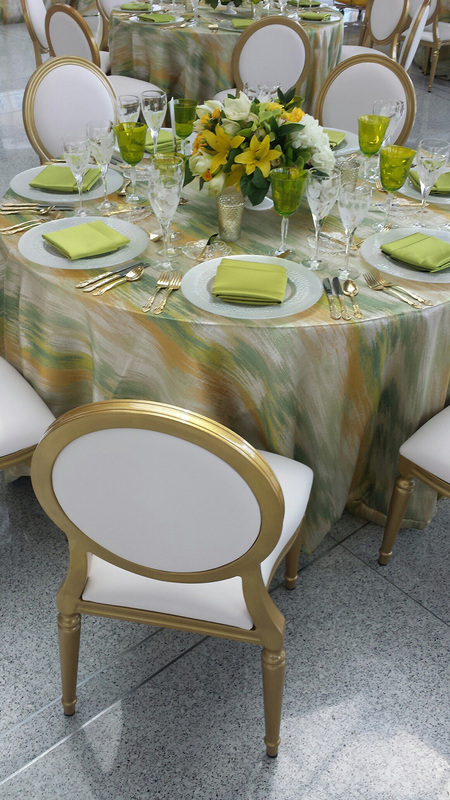 We worked with Linen Effects for our table linens and center pieces. 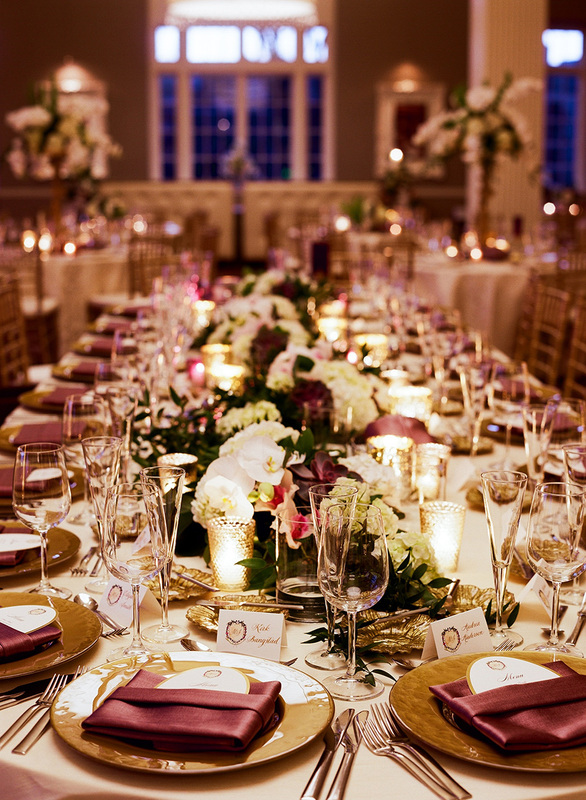 We were so impressed with the high level of service we received and how amazing the tables looked! 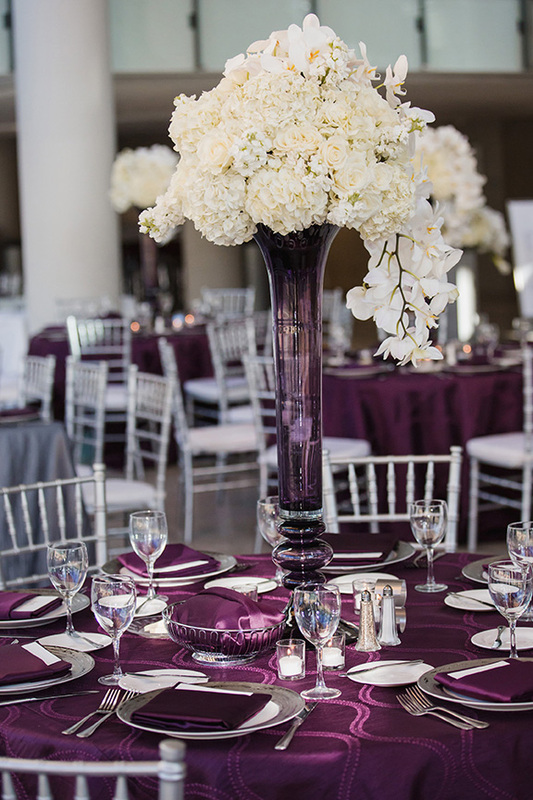 Russ provided expert advice on what would work best, how we could combine colors, and made sure our cocktail and dinner tables looked fantastic against the very colorful Mystic Lake Club Purple at US Bank Stadium. 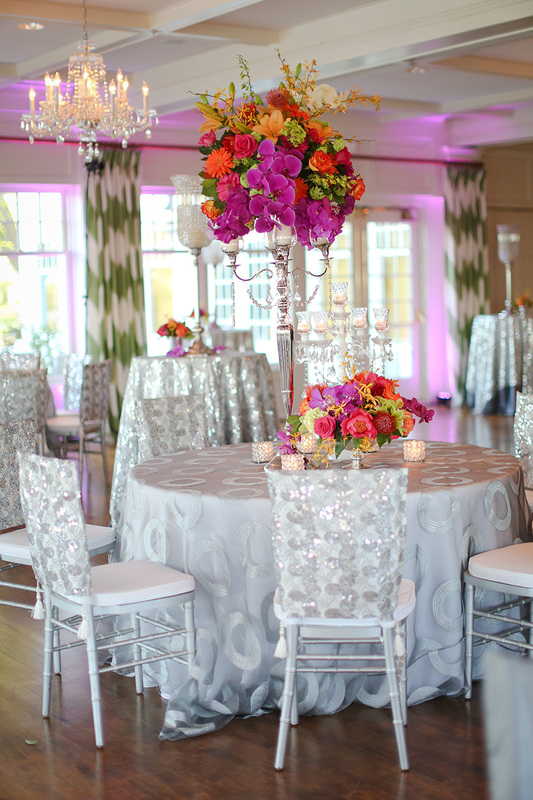 We were so impressed with the final product and we heard from many of our guests how beautiful they found the decor. 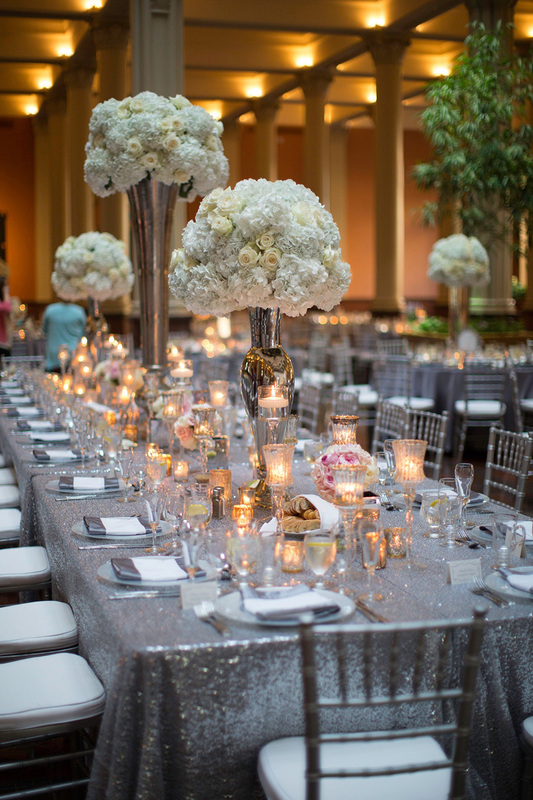 We 100% recommend this vendor! 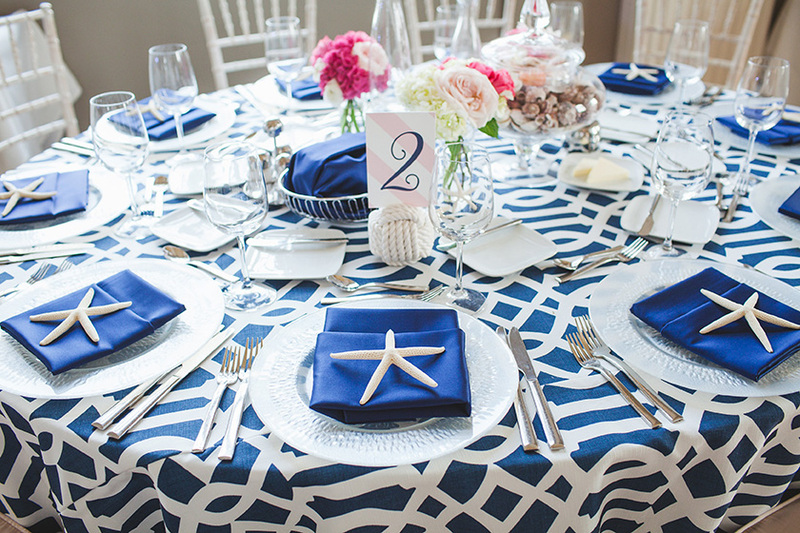 Working with Linen Effects was probably one of my favorite aspects of wedding planning. We got to go to their warehouse and pick from an unbelievable amount of decor options. I had the pleasure of working with Emily. She was so responsive and nailed everything. 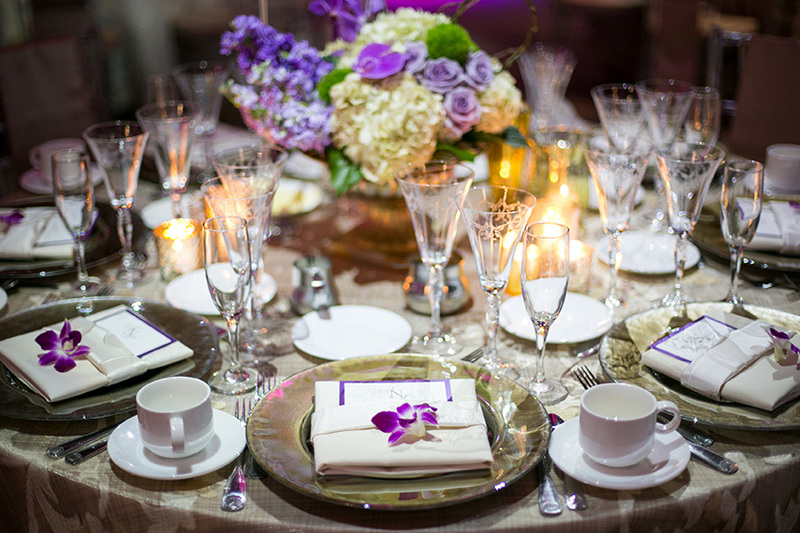 We had three different table looks with different linens, chargers, vases, votives, etc--and every table was perfect on wedding day. 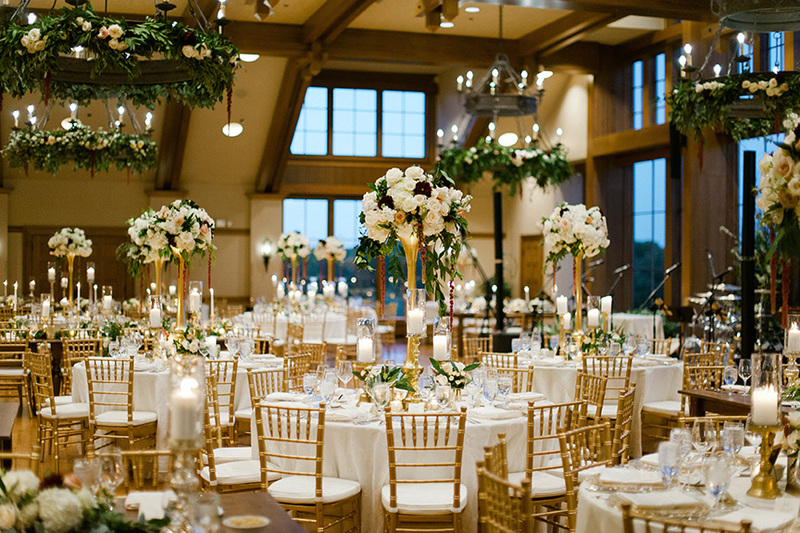 We couldn't start setting up our venue until 2pm, but by the time we arrived at 6:00 pm, everything was in its place and ready to go. They came after the wedding and handled clean up.